Oh my, let me just tell you how much I am loving my new cookbook, Everyday Detox by Megan Gilmore! This cookbook is full – I mean jam-packed full of some of the tastiest and healthiest recipes that I have ever come across. 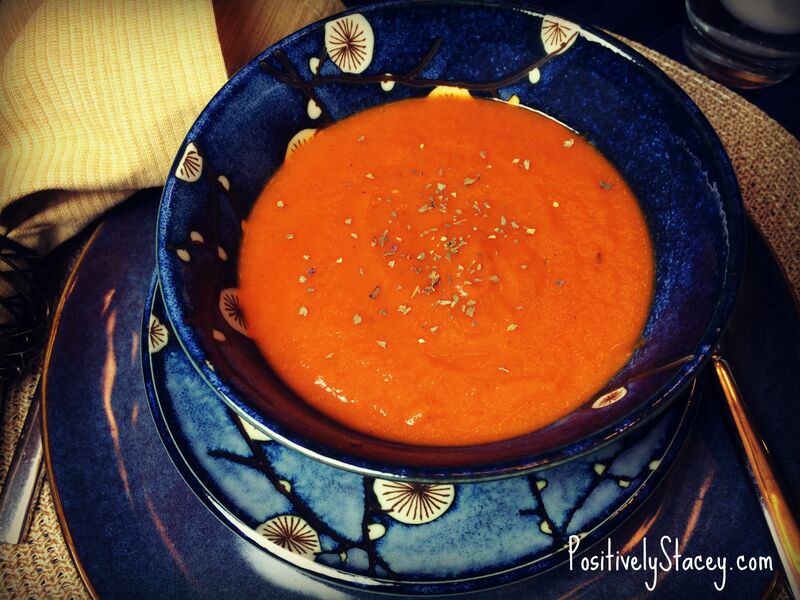 Last night I made Megan’s Red Bell Pepper & Tomato Bisque. It was divine! It wasn’t the quickest recipe to make, but it was easy. Because the vegetables need to simmer for 30 − 45 minutes it is not a fast to throw together diner. But like I said, it was easy to put together, and I think the recipe is pretty much fail-proof. Megan’s recipe calls for homemade almond milk. That is something that I do not have – in fact I have never made my own almond milk. 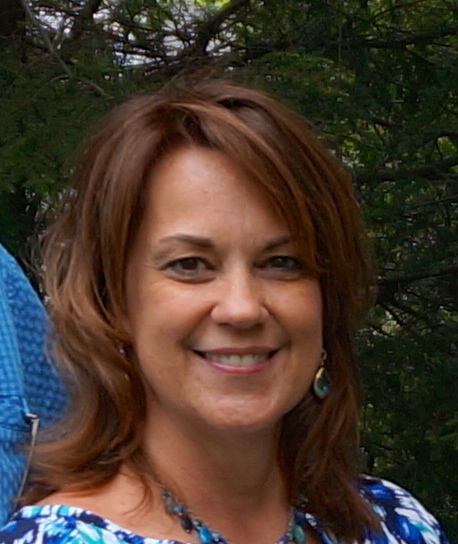 My daughter Alyssa has, she says it is easy, but honestly, right now- I simply do not have the desire. I substituted the cup of almond milk with a cup of water. Megan suggested not using store-bought almond milk as it changes the flavor in a not pleasant way. The water worked fine. 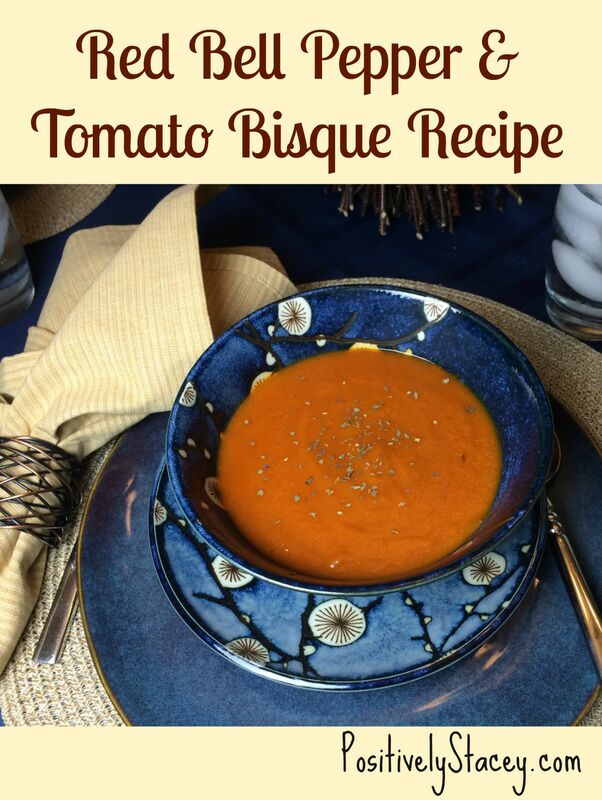 Fall is coming quickly and this bisque is a perfect soup to add to your recipe collection! 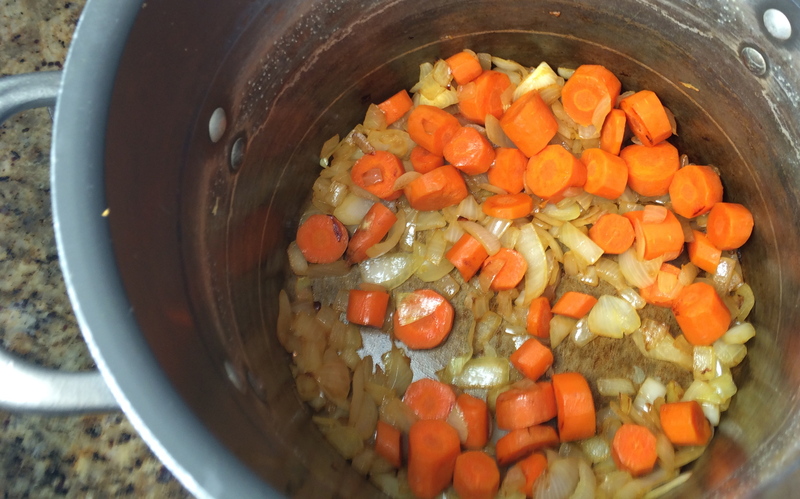 Melt the coconut oil in a large stockpot over medium heat and sauté the carrots and onion until tender, about 10 minutes. Stir often. 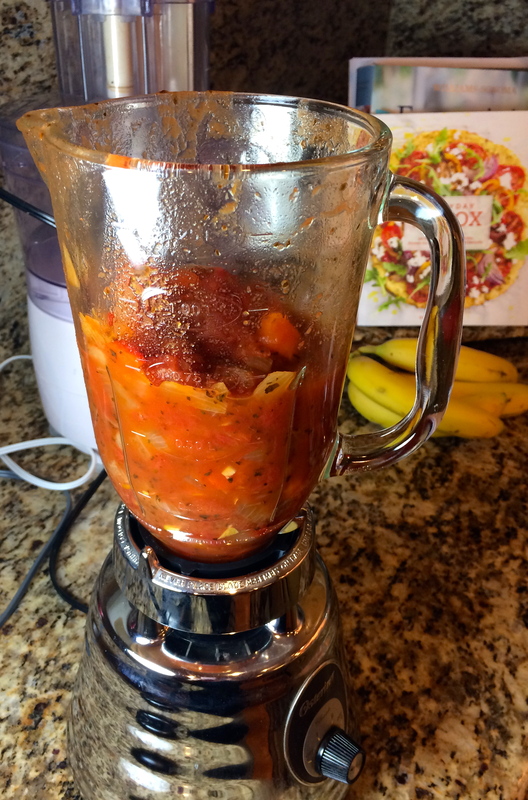 Add the tomatoes, water, garlic, basil, salt, and bell pepper and bring the soup to a boil. Lower the heat and cover, simmering for 30 to 45 minutes, until the vegetables are tender. 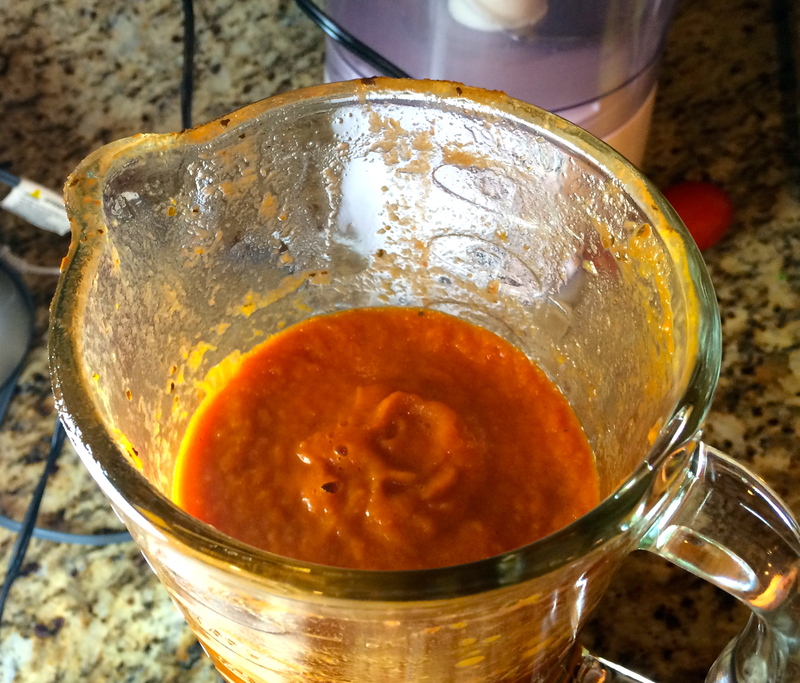 Transfer the soup in batches to a high-speed blender and blend until very smooth. When blending hot liquids, be sure to remove the plastic cap from the blender lid and cover the opening with a clean dish towel to allow steam to escape and prevent burns. 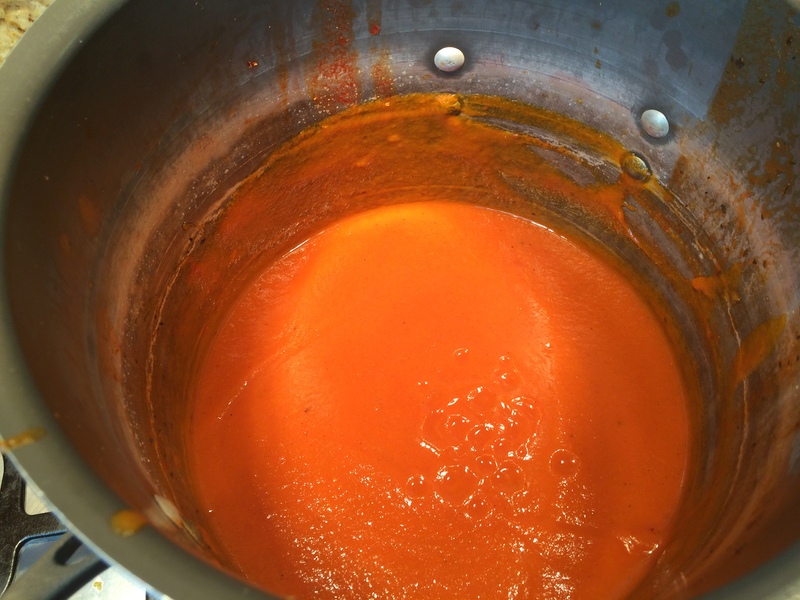 Return bisque to stock pot and heat over medium heat, stir in the almond milk (or water), and heat throughly. Adjust the seasoning to taste, if necessary, and serve warm. Dish it up and Enjoy! So delicious and so good for you! And below is the printable version. Enjoy! It really is yummy! That looks really good and so healthy. I like red bell peppers a lot. Yum! My youngest loves tomato soup and this sounds delicious. Pinning it now! I am 100% bookmarking this recipe it sounds divine and I will have to check out the cookbook too! This sounds amazing! I am so ready for the fall recipes! This looks so healthy and delicious. 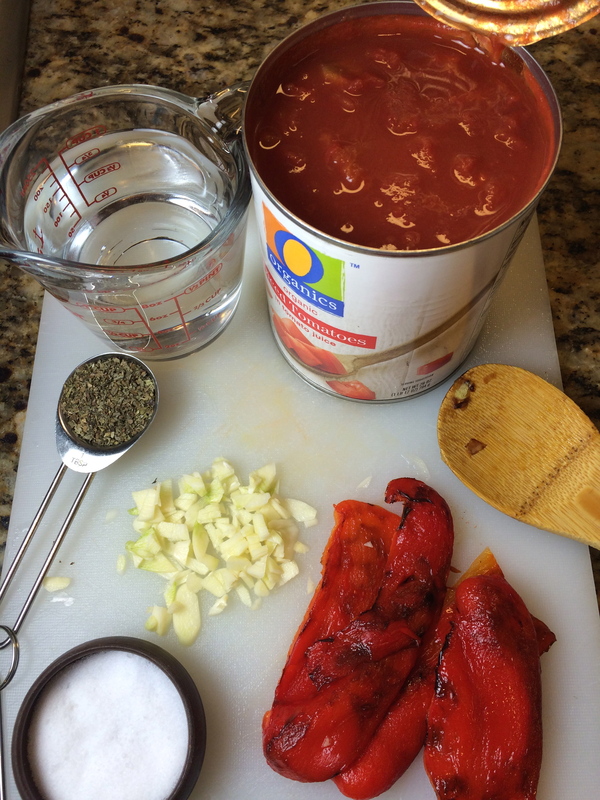 I love both peppers and tomatoes and I look forward to trying out your recipe which I’ve already filed in my digital recipe box. Thanks for sharing. 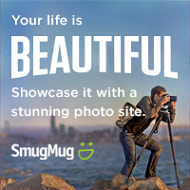 How awesome. I’m going to adjust it a bit since I have a surplus of tomatoes and peppers in the garden. it will add a few more steps to prep the fresh veggies but I’m looking forward to it!